Listen. 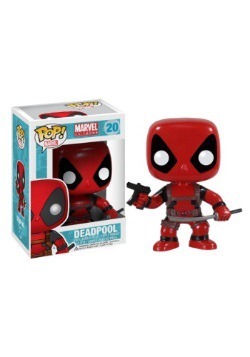 You DEFINITELY don’t want to go everything Wade Wilson had to go through to become Deadpool. First, he had to get a life-threatening medical condition that was completely incurable. 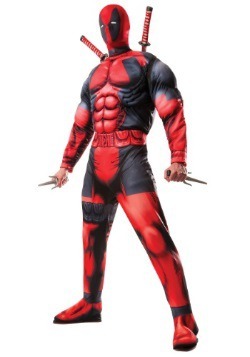 Then, he had to undergo some crazy, experimental procedures that allowed him to basically become an uglier version of Wolverine without claws. 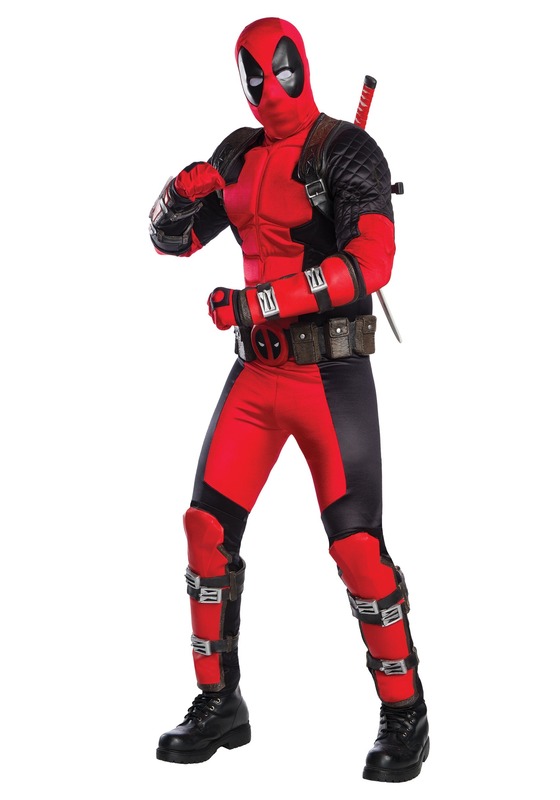 Then, you’d have to run around fighting really dangerous bad guys who want to use powers of their own to hurt you. You might even have to fight an army of zombie Presidents of the United States. And you don’t want that. Zombie Lincoln is a jerk and zombie Howard Taft won’t stop going on about his dang mustache. 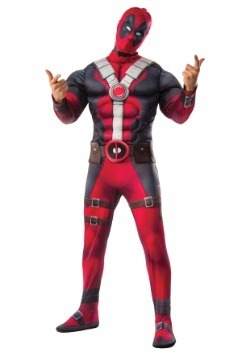 What you DO want is to dress up like him. 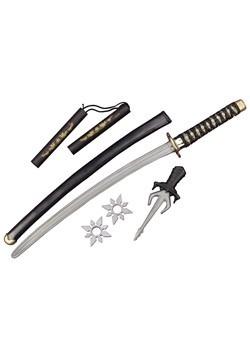 You want to prance around in his signature red and black outfit while slinging some witty (and sometimes completely nonsensical) banter at your friends, while wielding toy katana swords against imaginary enemies that only you can see. 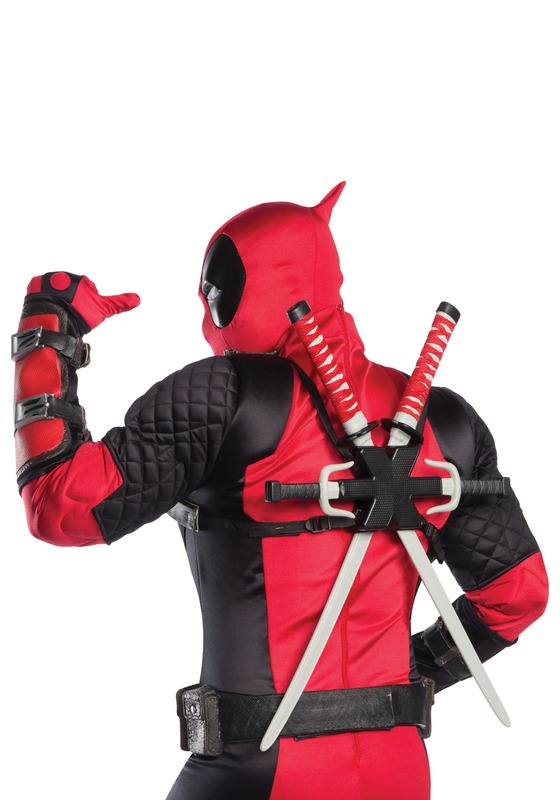 The great news is that this adult Grand Heritage Deadpool costume is perfect for that! 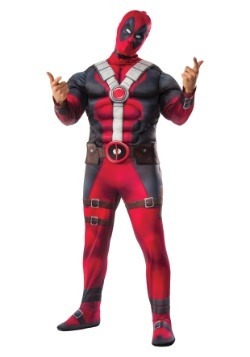 You see, this Deadpool costume is a high quality, authentic looking ensemble that will have you looking fit enough to slice and dice any villain who gets in your way. 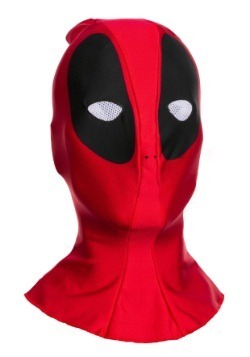 It’s designed to give you the closest look possible to the one seen in the comic books. 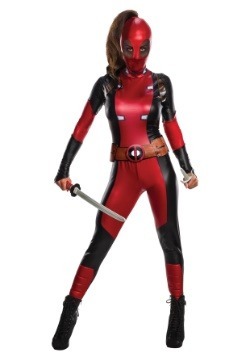 It comes with the jumpsuit, the hood, shin guards and gauntlets and plenty of other awesome-sauce things. The only thing it doesn’t come with is a best friend that goes by the name of Weasel. 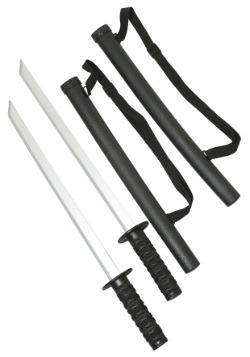 Standard - $499.99 X-Large - $499.99 Only 9 left!